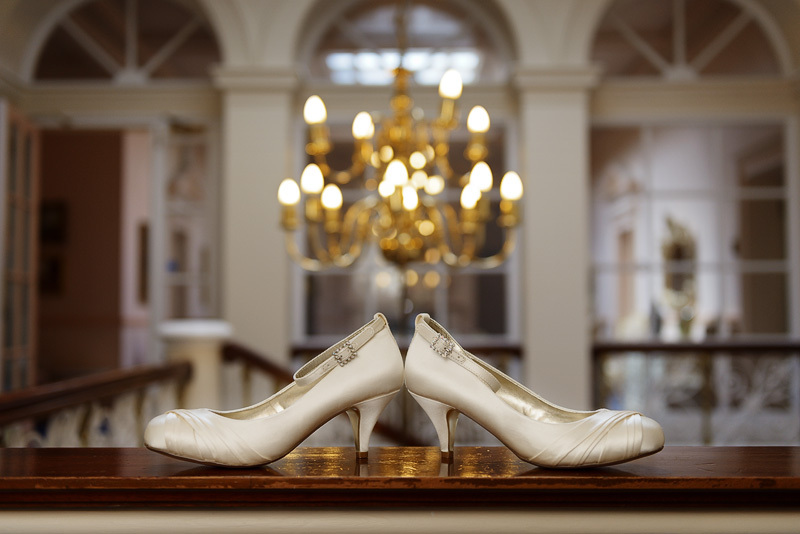 Down Hall wedding photography is a joy to capture. 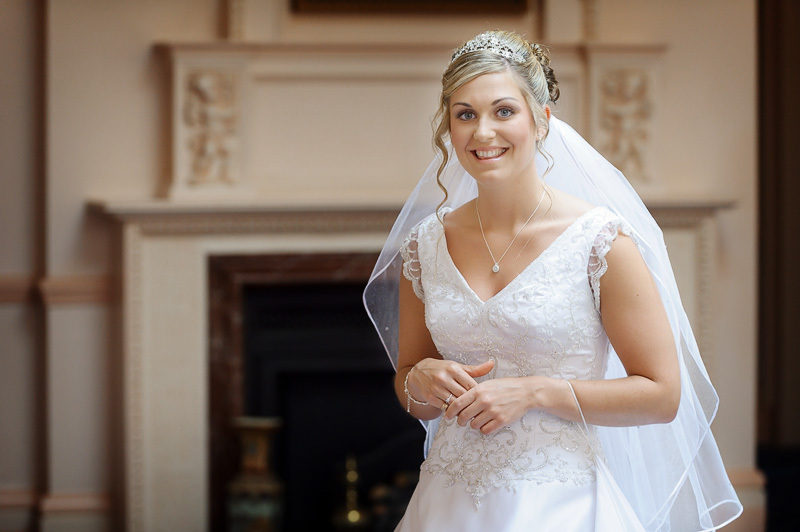 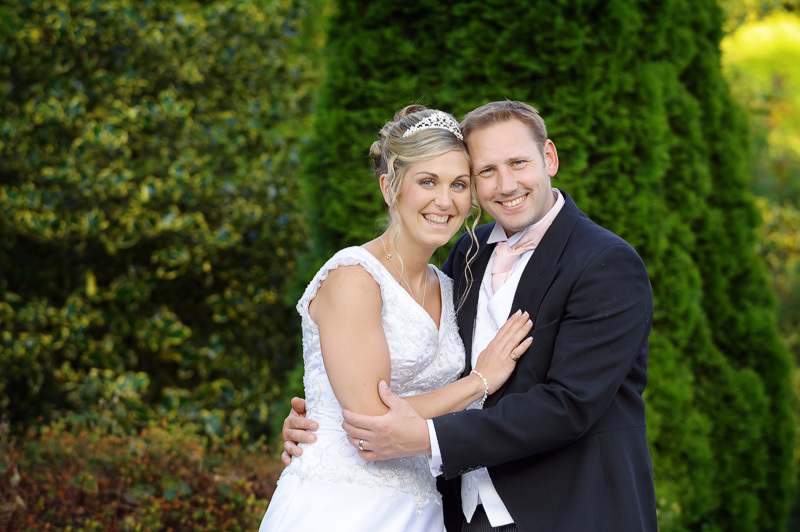 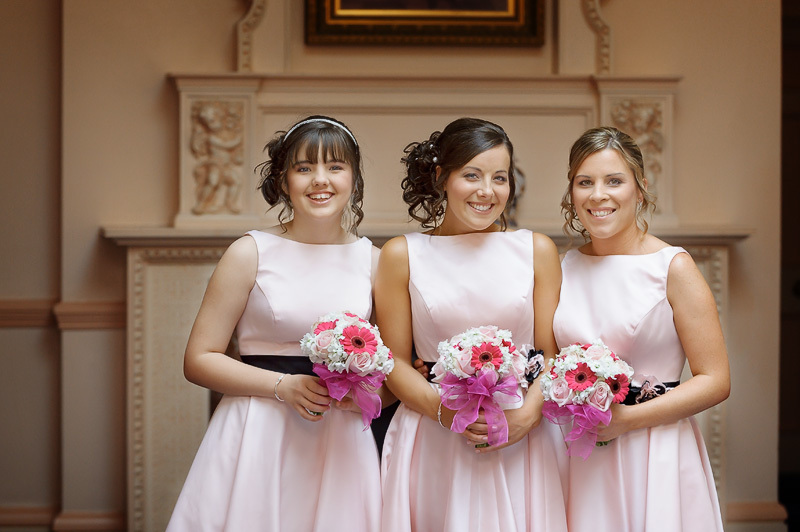 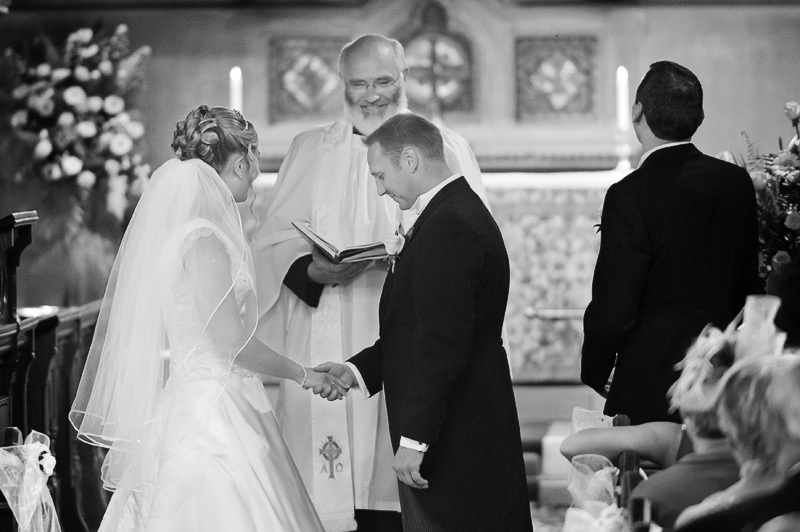 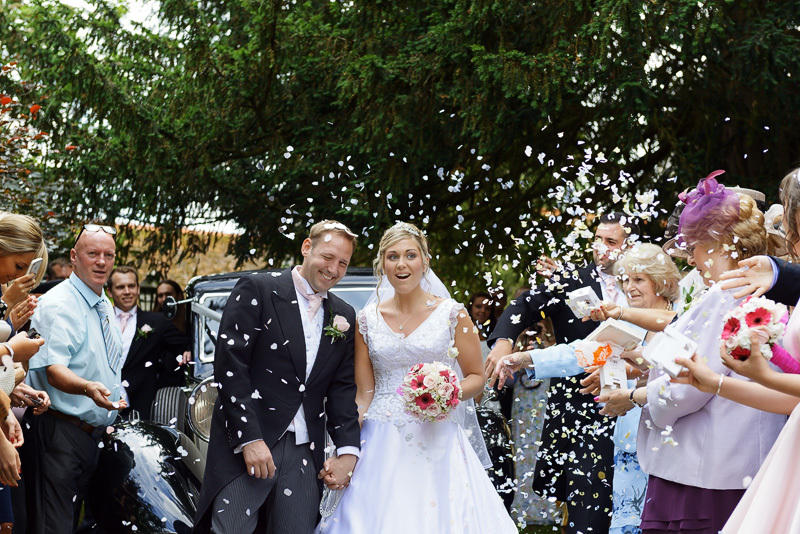 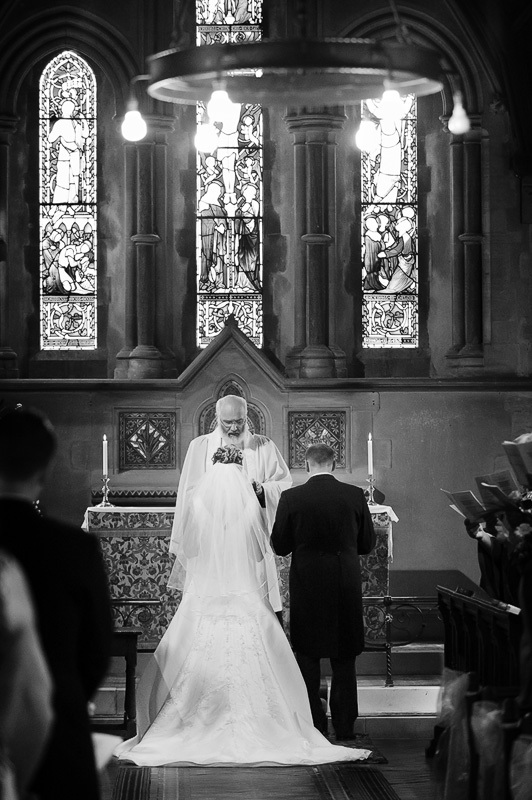 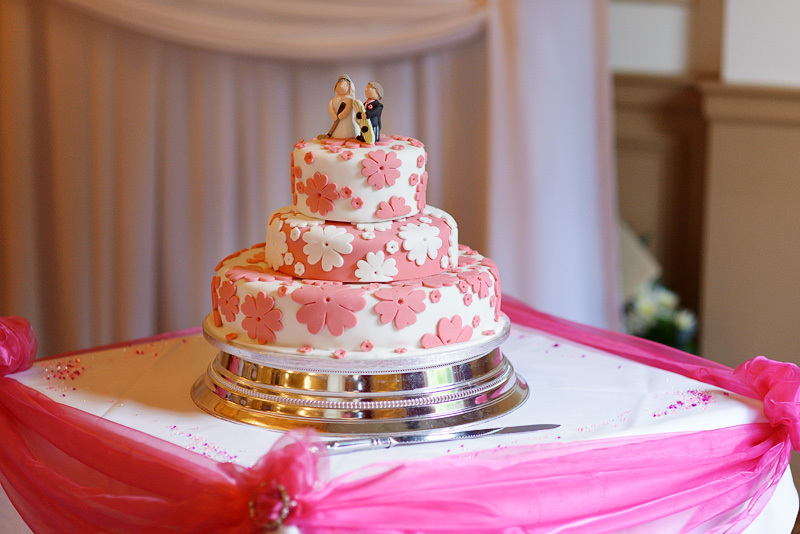 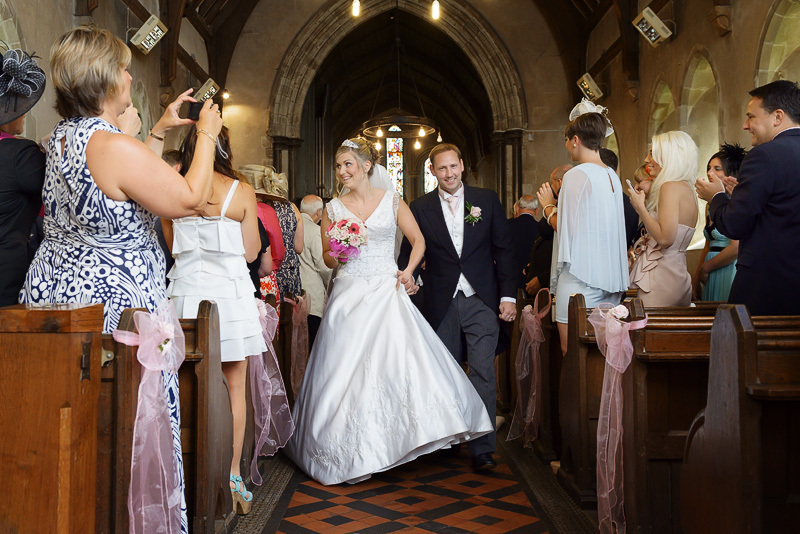 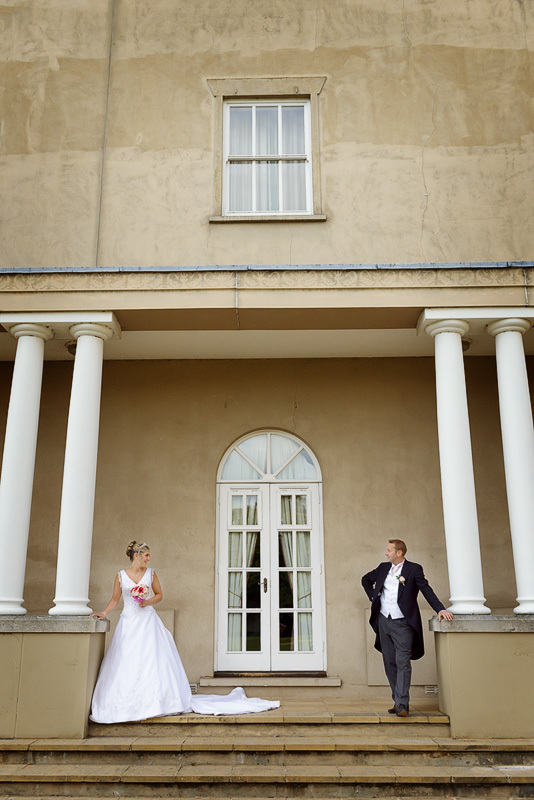 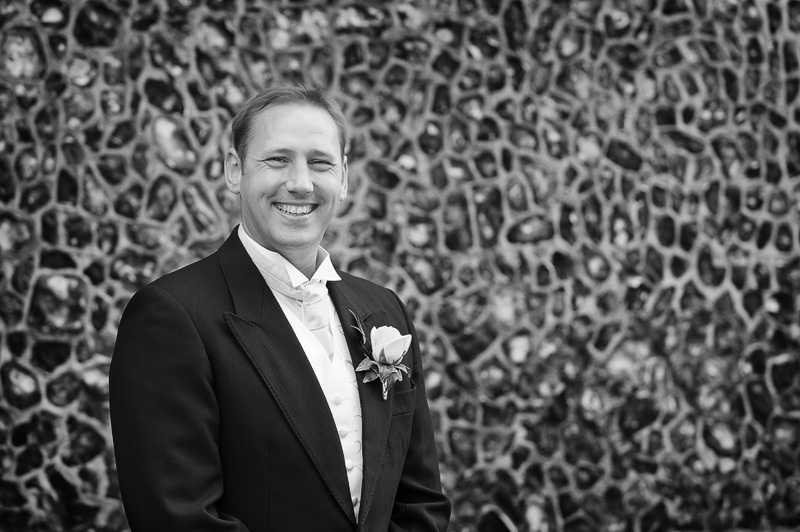 Sophie and Carl had their wedding at this stunning wedding venue in Essex. 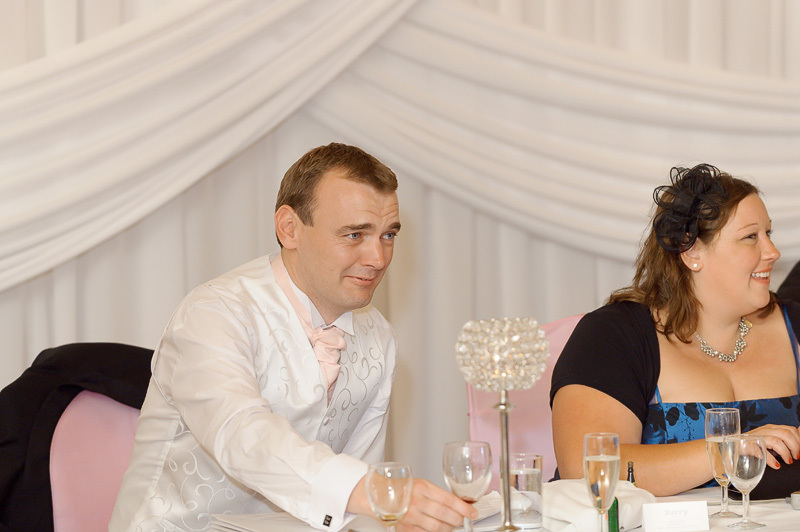 Carl is my cousins best friend so was recommend to me, we instantly hit it off and I knew we were a good match from the start! 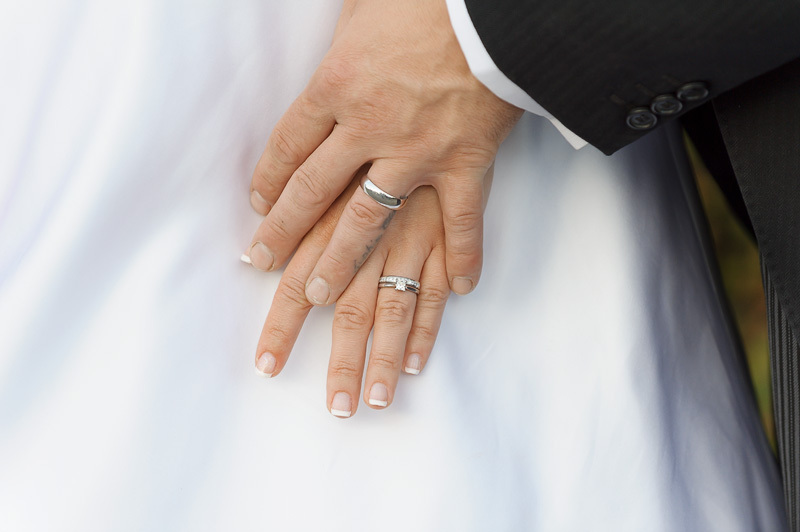 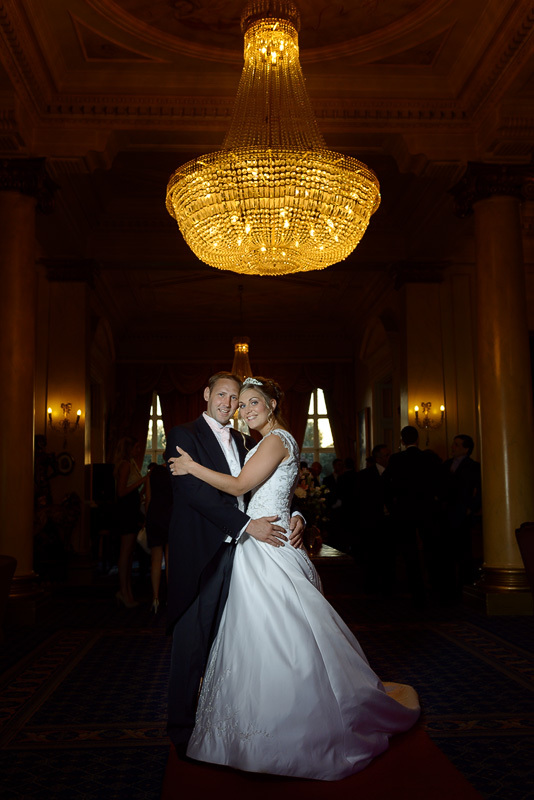 So very pleased they booked me for their Down Hall wedding photography. 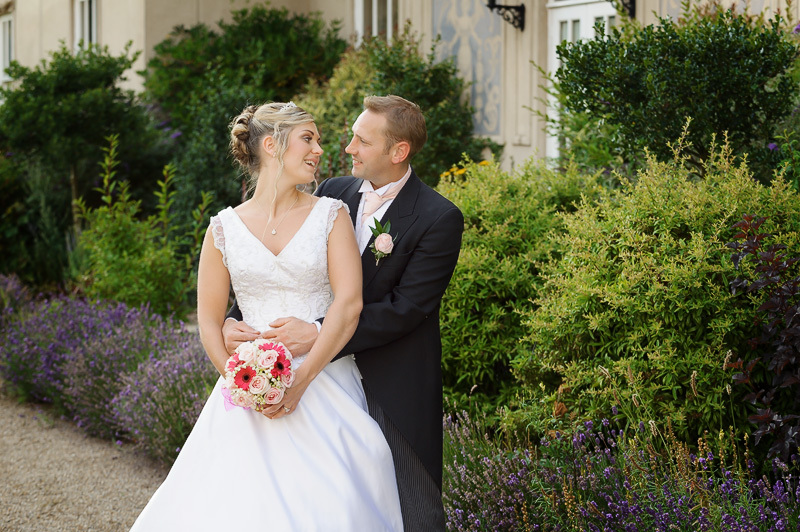 Down Hall Country House Hotel is one of the Uk’s most established country house hotels. 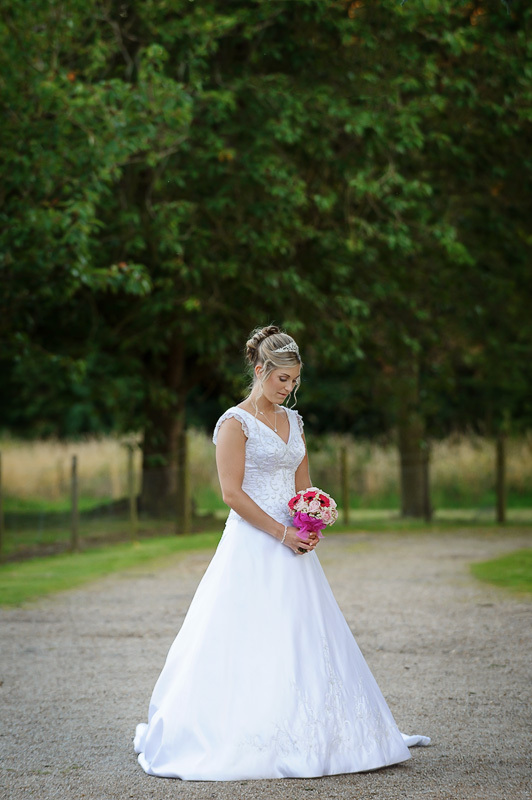 Set amongst the beautiful countryside in Hatfield Heath, near Bishop’s Stortford bordering Hertfordshire and Essex. 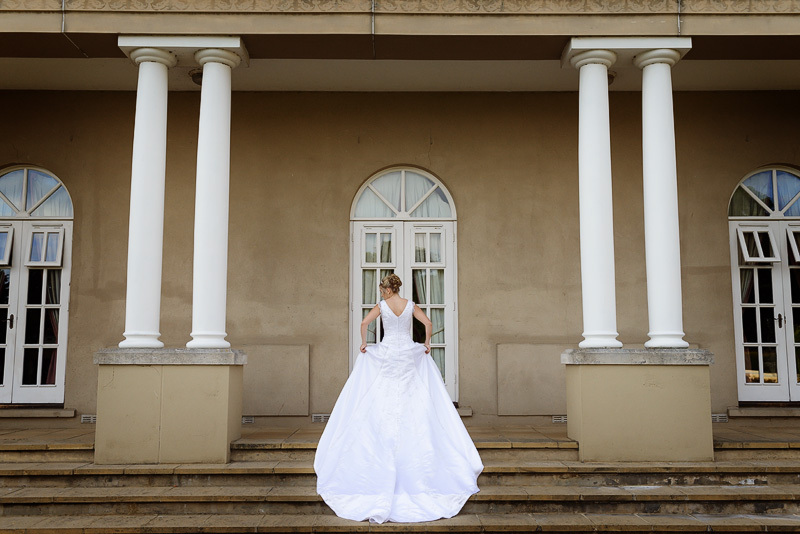 Dating back to 1322, this breath taking Italianate mansion really impresses as you follow the winding driveway that leads you to the entrance, it’s very grande! 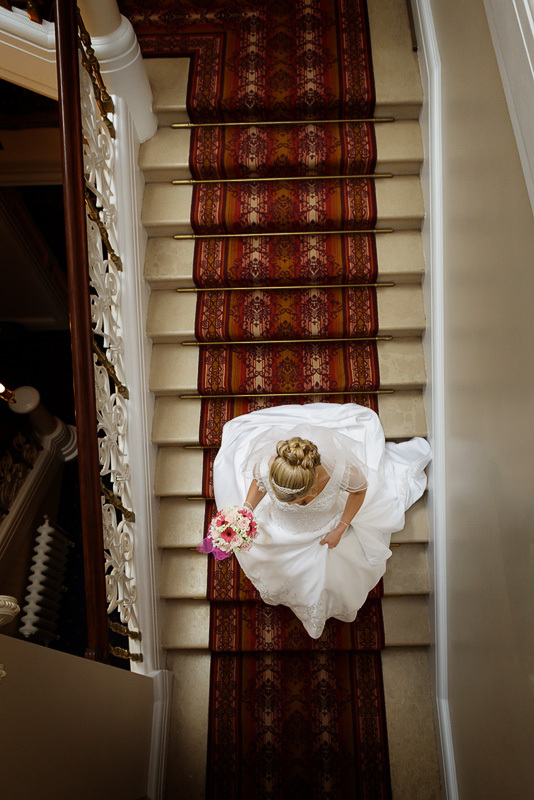 The hotel’s luxury interiors, ornate ceilings and abundance of natural daylight make for an wedding like no other. 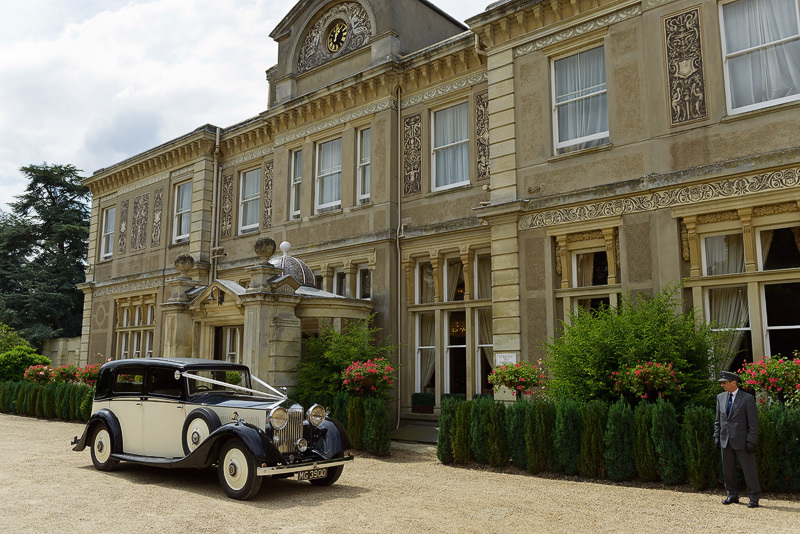 It also has 99 bedrooms so plenty of room for your guests to stay over! 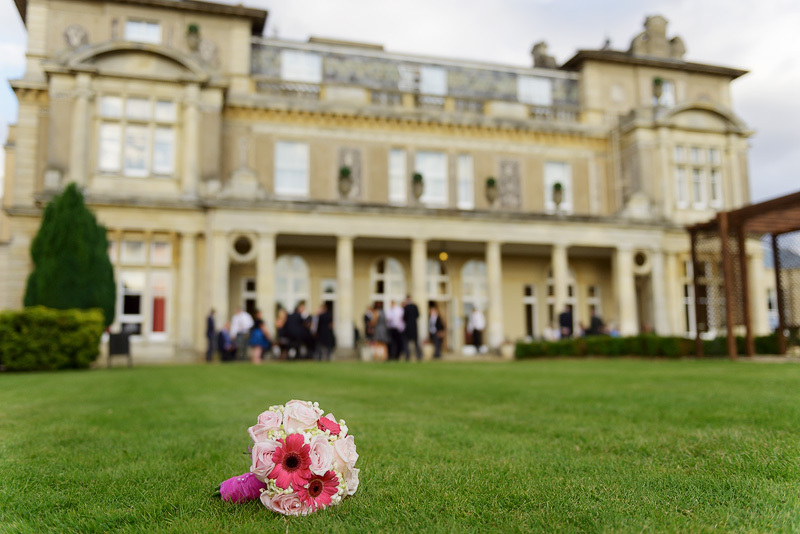 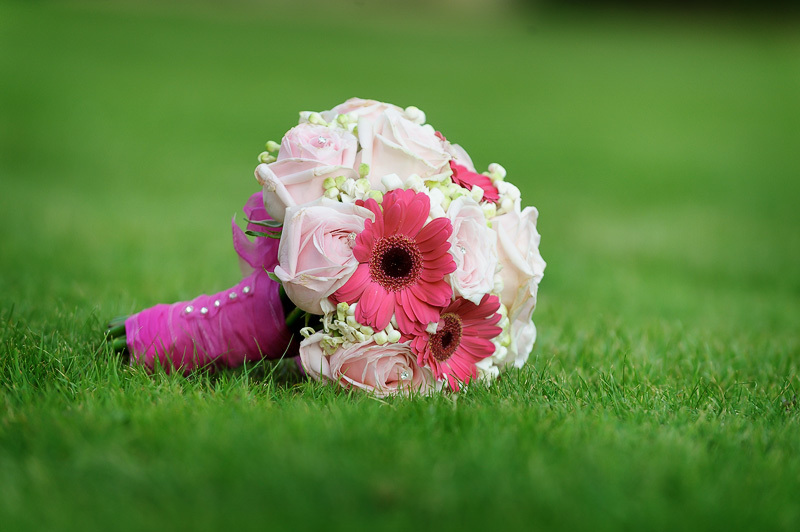 The grounds are simply stunning, with great architecture, superb stone pillars and vast gardens, needless to say there are plenty of locations for stunning wedding photos! 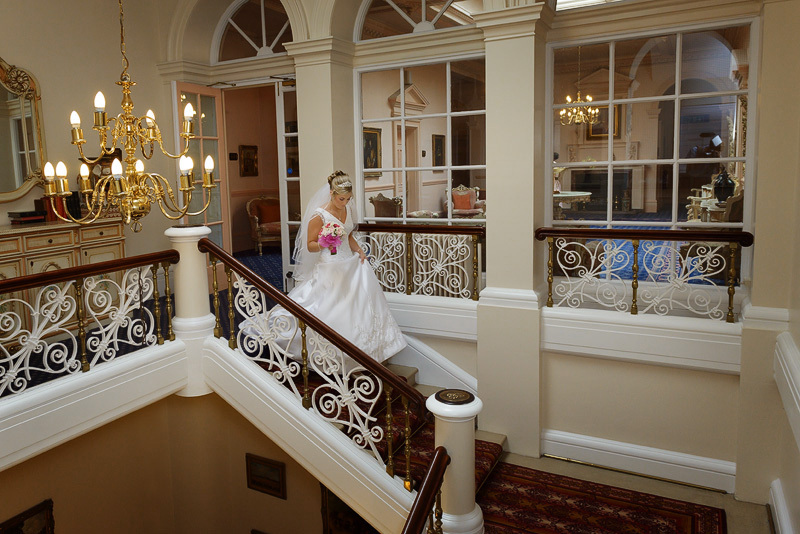 I know the Down so well, inside and out so know all the best locations! 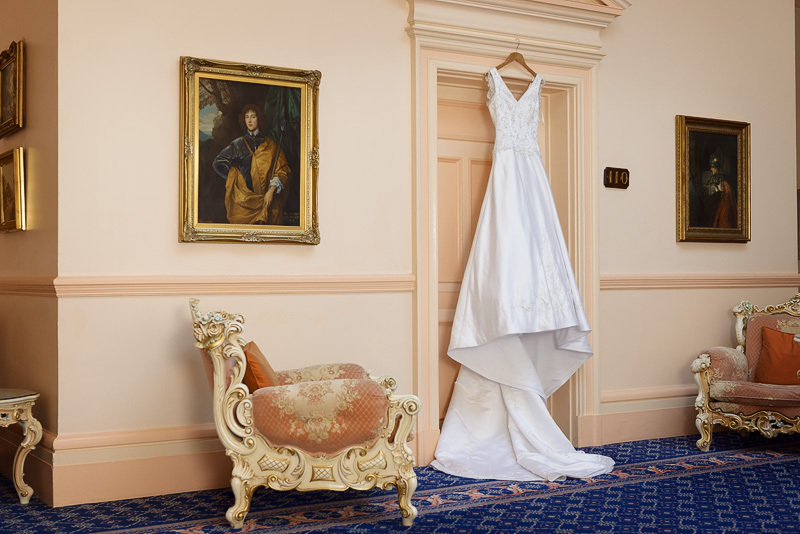 The Prior suite is where wedding ceremonies are held and is simply beautiful with the gold finish and the light coming through the windows! 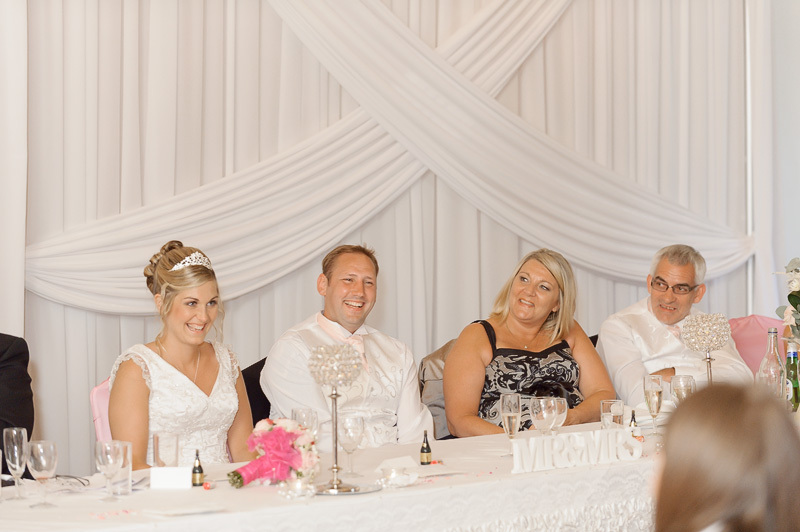 I cant think of a better place either for your wedding breakfast, this takes place in the Bridgeman suite and has so much room, perfect for fitting in an amazing dance floor by Lovelight! 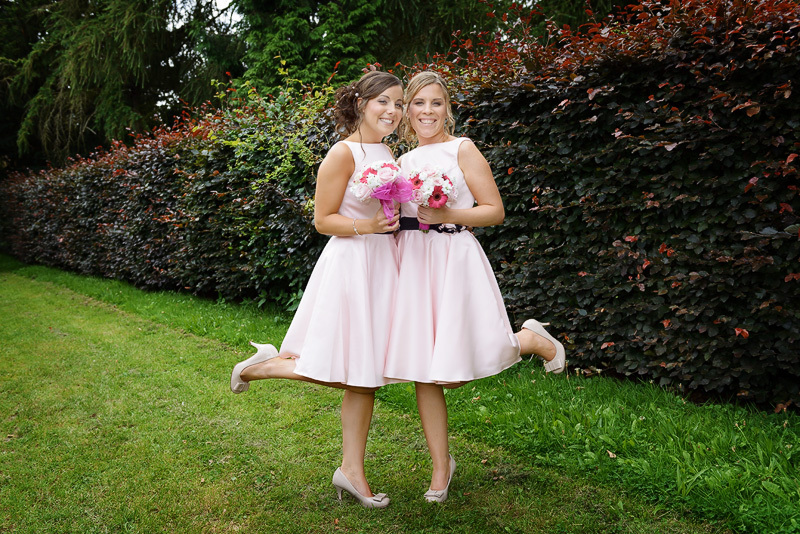 Marie and Anna the the wedding co-ordinators there are the best, everything is planned and timed perfectly, this is backed up by the ToastMaster that is included in Down Halls wedding packages. 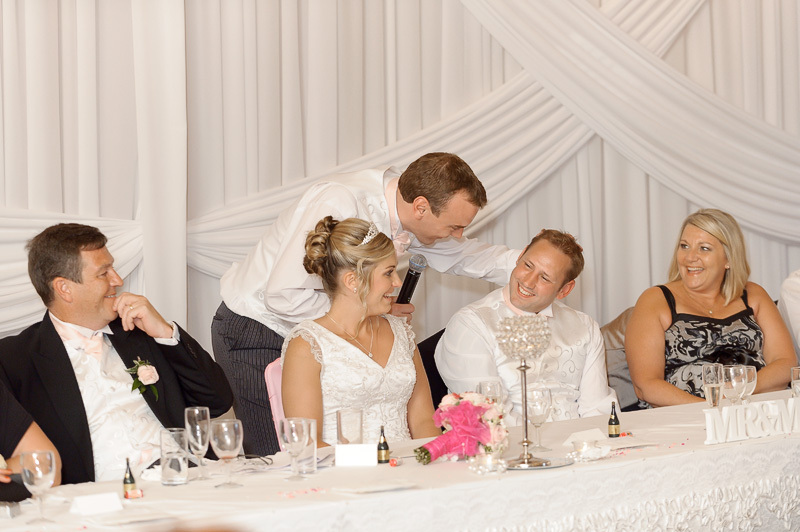 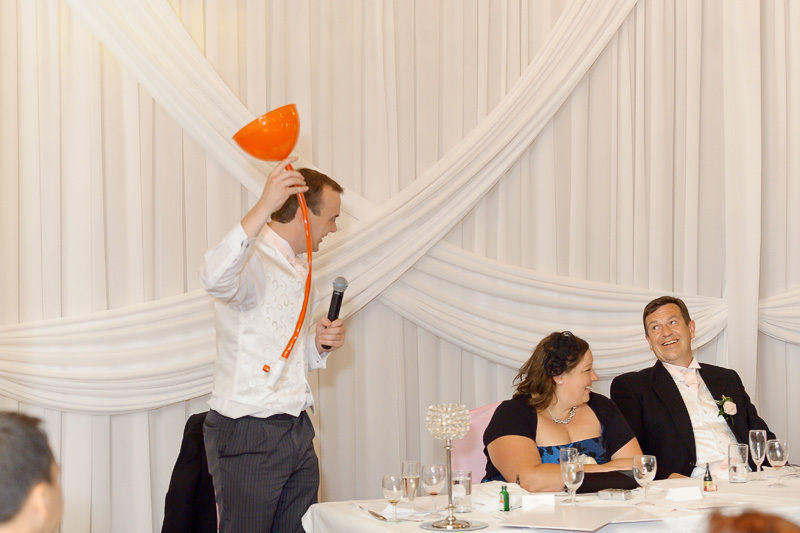 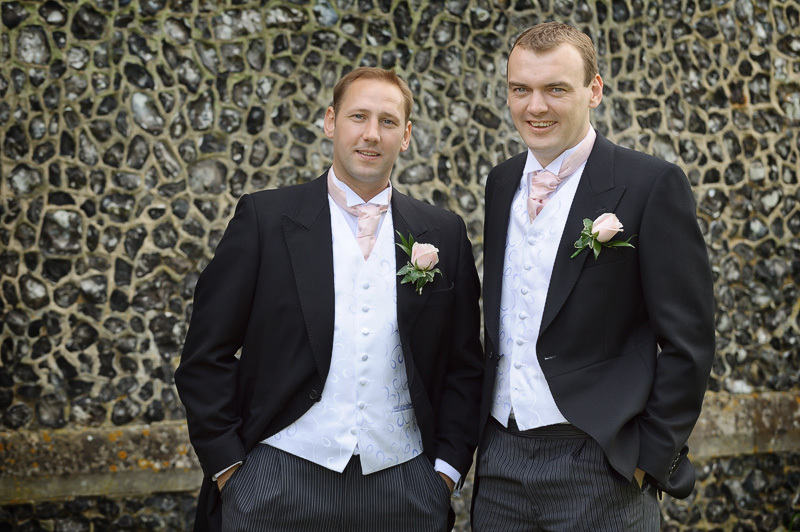 Mark GreatBatch and Andrew Morgan are the best in the business, bring so much energy to your wedding day, whilst ensuring smooth runnings. 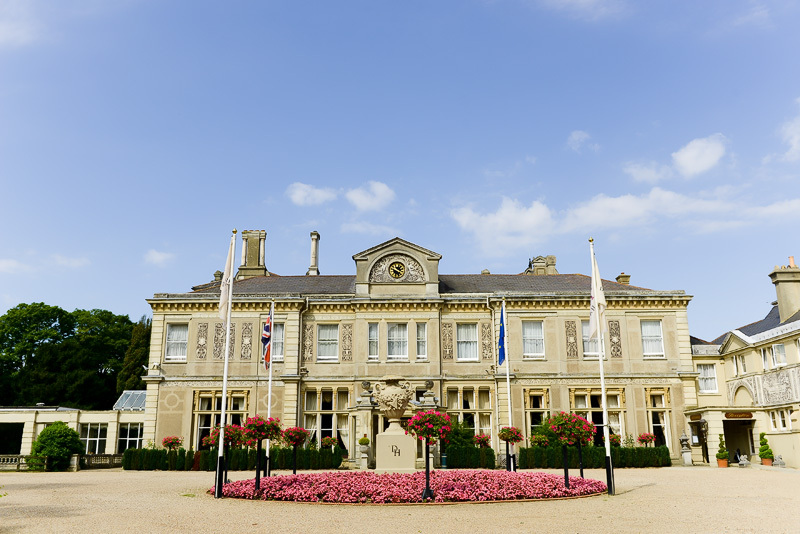 I am very honoured to be an official preferred supplier at Down Hall. 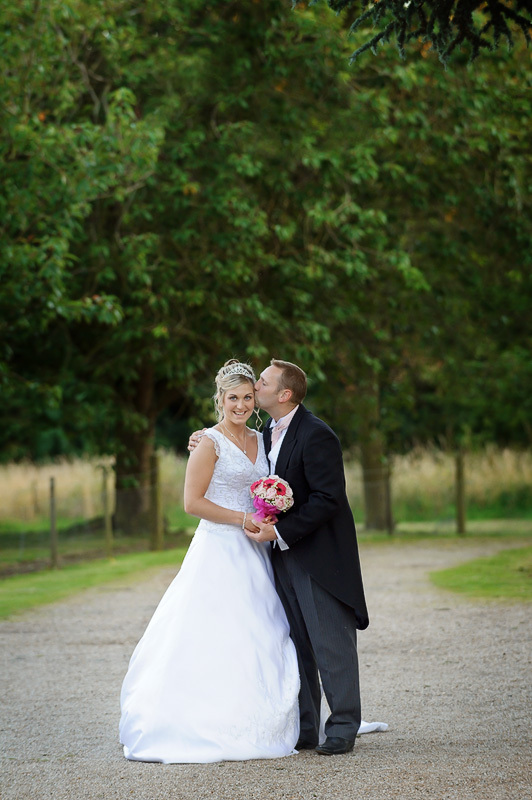 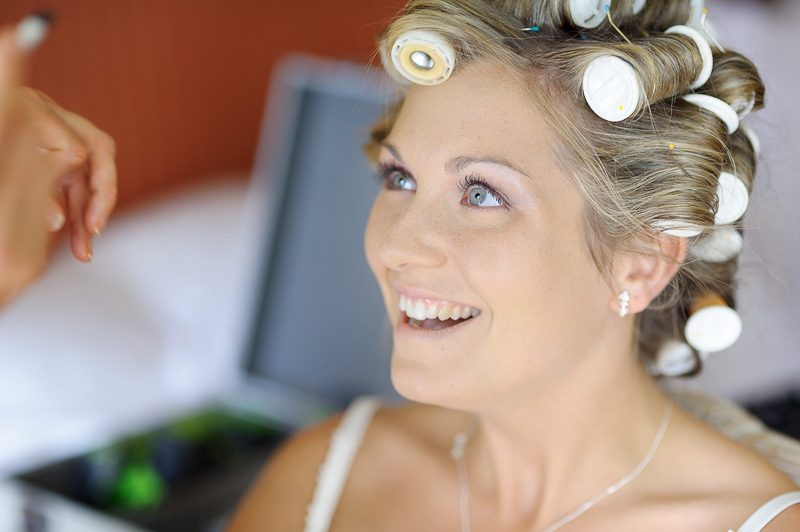 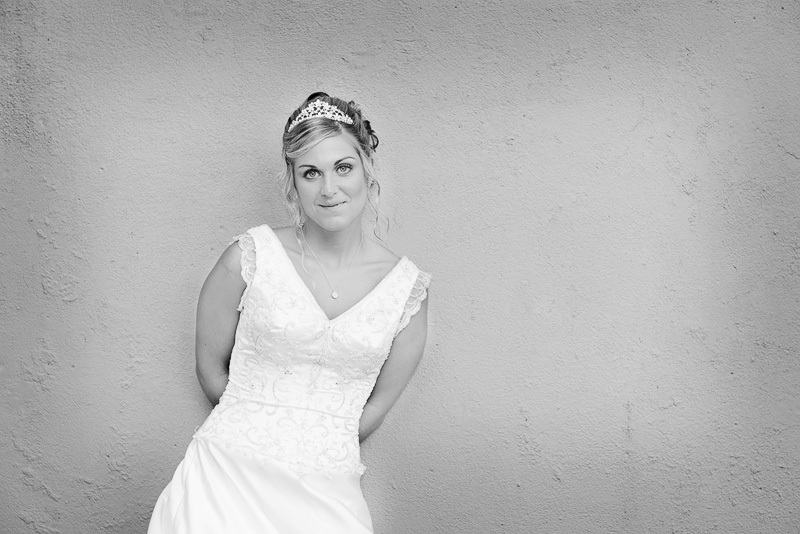 Sophie and Carl booked me for my mixture of natural wedding photography and beautiful, well lit portraits. 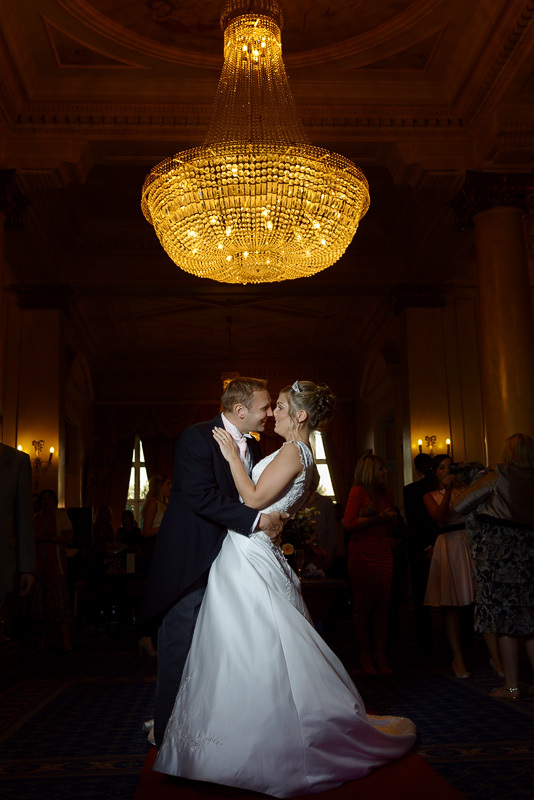 Down Hall is perfect for my style of photography, with its grande features, tall ceilings and great light all around! 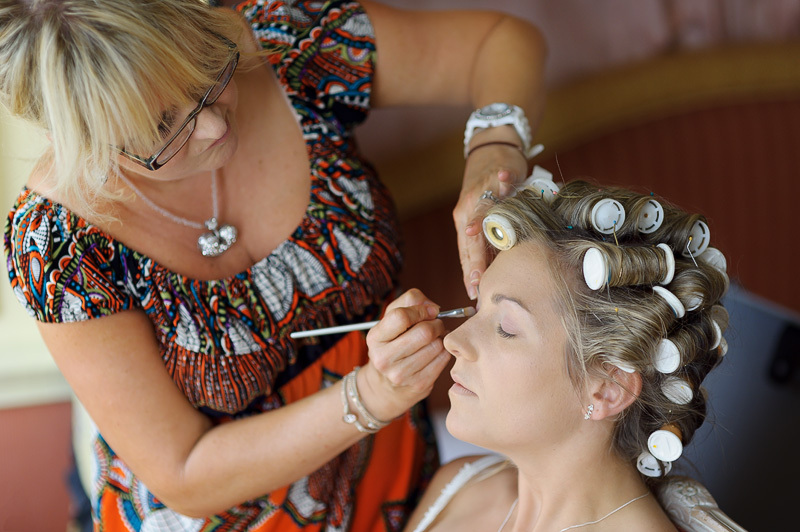 I started the day with Sophie and the bridesmaids, with lots of bubbly on the go everyone was having a great morning and made it easy for me to capture what I needed! 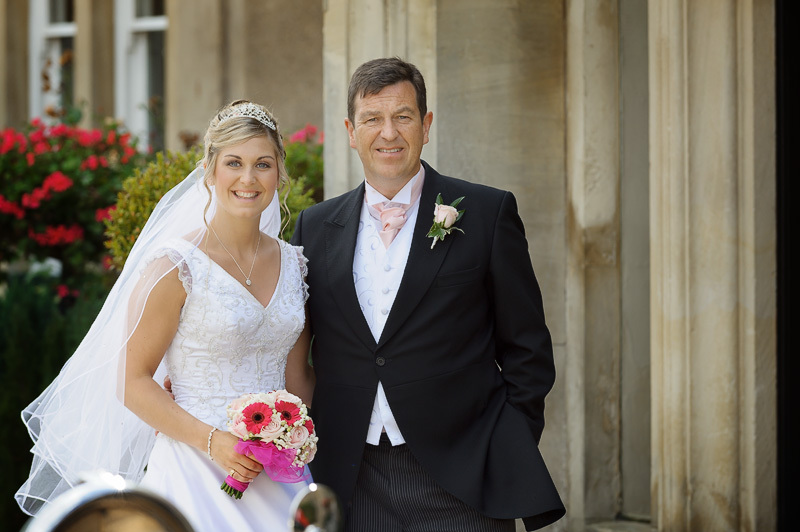 The weather was lovely and we were able to make great use of the grounds for their family group photos and portraits. 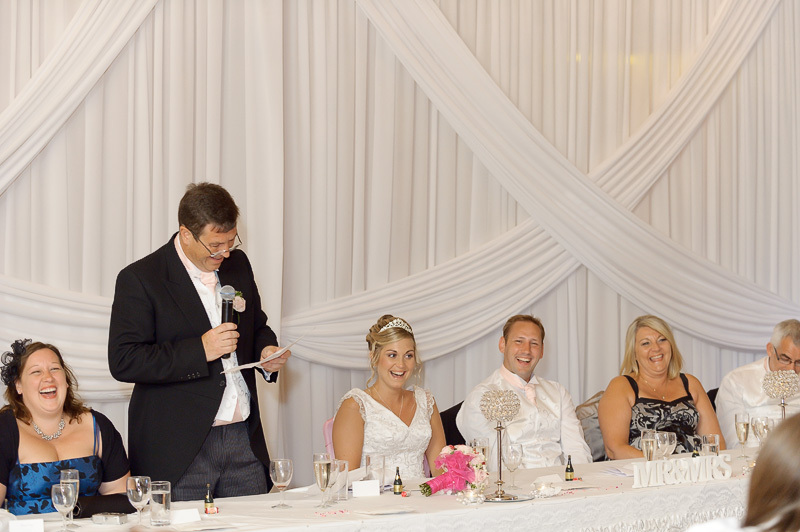 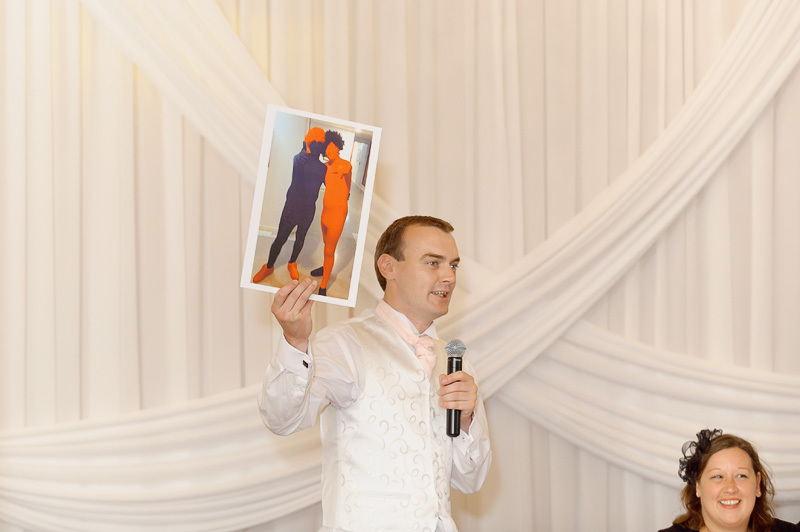 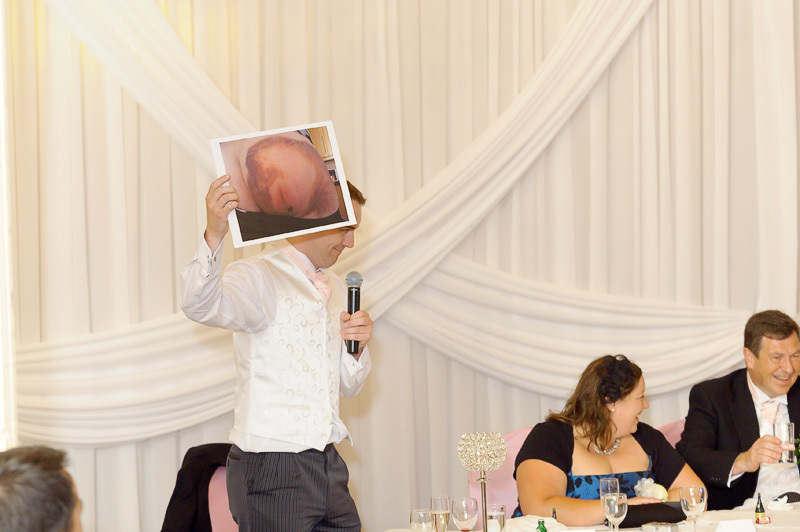 As an added bonus my cousin Barry was the best man here and although he was somewhat nervous before hand he delivered a stellar speech, with props and all! 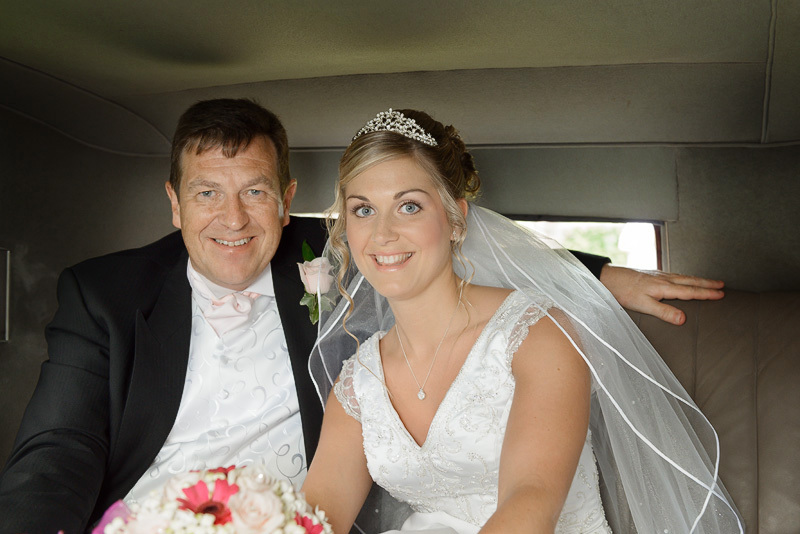 I had to include a rather nervous looking photo below all the same, sorry Barry! 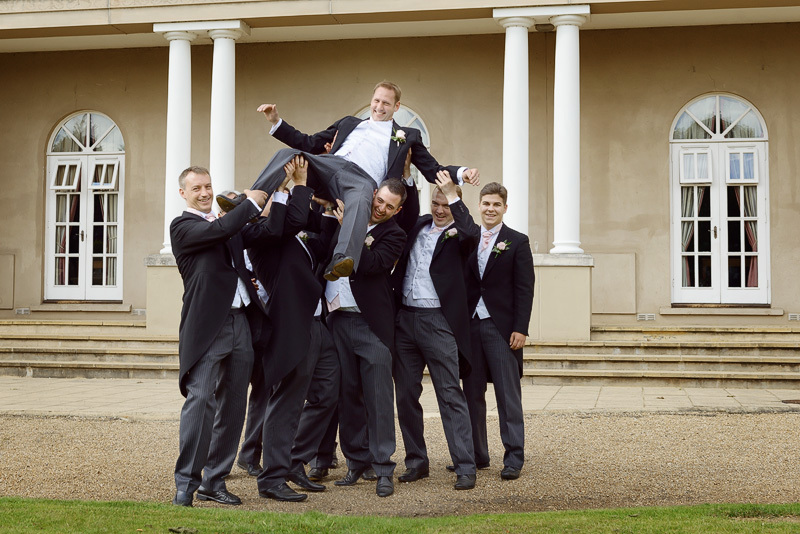 They were all getting in to the swing of their party as I left and I am sure they had a great night! 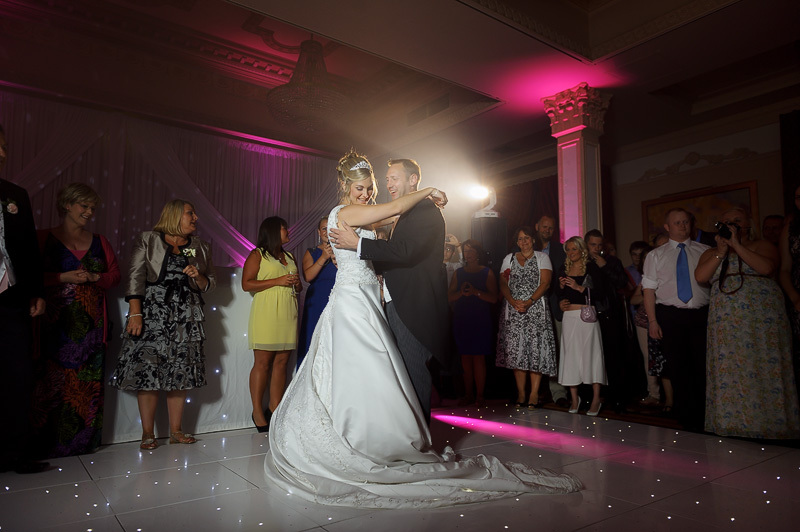 Evening entertainment was provided by LoveLight, great DJ’s and venue lighting specialists.